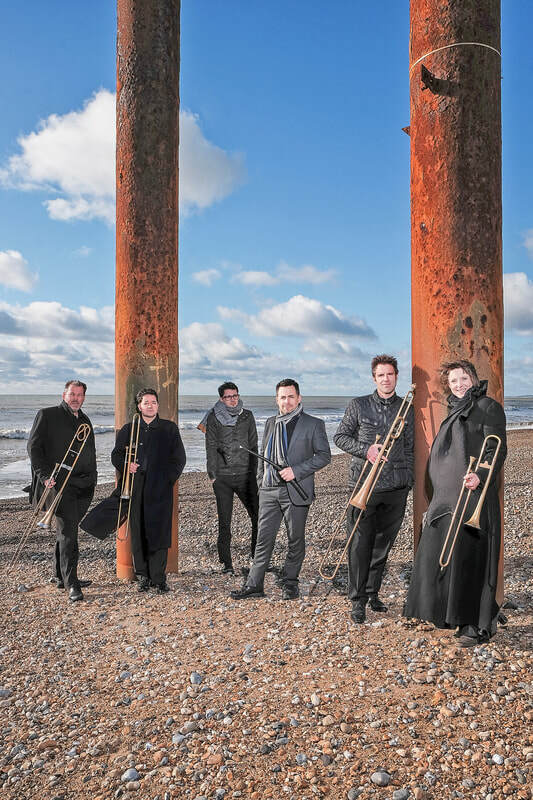 Formed and directed by cornetto player Gawain Glenton, In Echo is a diverse and colourful ensemble that aims to explore the rich repertoire of the 16th and 17th centuries. The ensemble also commissions and performs new music for old instruments. The group's debut CD 'Music in a Cold Climate: sounds of Hansa Europe' was released in January 2018 on Delphian Records. It broke into the top ten of the classical charts and has received some stellar reviews. The English Cornett & Sackbut Ensemble is a virtuoso period instrument ensemble at the forefront of the early music scene. Since its formation in 1993, ECSE has performed at many major music festivals in the UK and abroad. 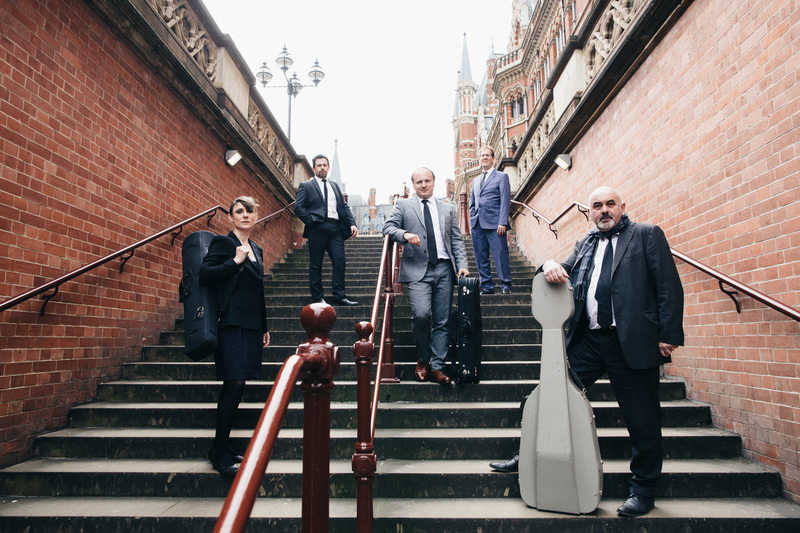 As well as sell-out concerts at London’s Wigmore Hall, St John’s Smith Square and the Purcell Room it has also performed at the Bath International Festival, Spitalfields Festival, La Folle Journée, Grundton D, and the International Izmir Festival. 2011 saw its debut performance in the Three Choirs Festival alongside the choir of Royal Holloway College. ECSE has toured France, Canada (2001 and 2008) and Israel twice (with assistance from the British Council). In 2011 ECSE visited Turkey and Florence with the renowned solo-voice ensemble I Fagiolini, as well as perfoming music from Monteverdi's Selva Morale with Cantus Cölln in a concert celebrating the re-opening of the gothic cathedral in Trier, Germany. Formed by German lutenist and musicologist Marc Lewon, Ensemble Leones is dedicated to performing Medieval and Renaissance music. The group already has a clutch of CD's to its name, including Les fantaisies de Josquin - The Instrumental Music of Josquin Desprez, Neidhardt - A Minnesinger and his 'vale of tears' and most recently Colours in the Dark - The Instrumental Music of Alexander Agricola. Between them, these discs have garnered an impressive array of awards. The City Musick is an ensemble formed by leading early music specialist William Lyons to explore the diverse repertoire performed by the town 'waits' - professional musicians employed in towns and cities throughout renaissance Europe. The emphasis is on music performed in London, that 'flower of cities all' from 1500-1700.